We had an interview session with Patrick Liberty, the co-founder of Akomplice last week.With stockists at every parts of the world, it's really interesting to have a look at how the founder look at the streetwear industry today in both Asia and The States. To him, true success is making clothing that they love, and that people love.We are really excited to share this with you all and hope you enjoy the interview below. Have a great week ahead. Thirdround: What made you started Akomplice? P.Liberty: My partner (and brother) Mike wanted to make clothing that had a meaning and substance, something more than just a logo. I didn't want to do it at first and even told Mike it was a bad idea, but I was around so I helped. Then, before I knew it I was fully in Akomplice. I was always the person that got people into things so it was a natural fit. Thirdround: How do you define streetwear in general? P.Liberty: That's a hard question. I think good streetwear pushes the boundaries of what's in-style and great streetwear pushes what's been done before and creates innovation. Thirdround: How do you see the Asia streetwear industry so far? P.Liberty: It has more niches and pays more attention to detail. Akomplice really pays close attention to a lot of details. Asia follows trends closely, which can be good for progression, but also bad for free and truly individualistic design. What I mean is if you follow trends to closely you aren't making up your own mind or thoughts. Often people in America are less informed. So both are good and not so good. Haha. Both have positive and negative aspects. Thirdround: In your opinion, what are the main differences between Asia streetwear and the streetwear in the States? P.Liberty: I think I answered that above. I also think I would need to spend more time in Asia to answer the question in any more depth. Thirdround: What do you look for in terms of choosing retailers? P.Liberty: First, location. Then, if they seem smart and are a quality business, the right brands that fit us. I like when retailers are truly unique and different. I love concept stores when they're done correctly. Stores need to know how to make my product look good too. Good People. Connections. Image. Store marketing. I always want to sell in the best store in every town and city. So many variables to look at. I believe when we decide to open a new retailer we are bringing them into our family and are making a partnership. I want it to be win-win situation and extremely positive for both parties. That is always the goal. 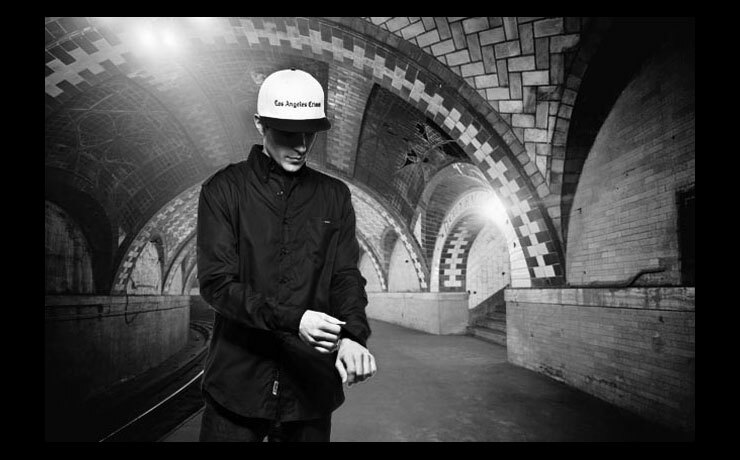 Thirdround: In your opinion, what are the hottest trends in the streetwear industry next year? P.Liberty: That's a better question for my partner/creative director of the design team. For me, I am excited about our botanical plant series coming out in January 2013. Very cool and different but still current. Also, we have a cool philanthropic collaboration coming out with the Brazilian brand Aesthetic in which we are raising money with the collab sales to send African kids to college in Africa. Many scholarship programs send students abroad, but this program promotes local African education in hopes of motivating the students to stay and help their communities once they have been educated in a specialty field. Thirdround: Do you think Singapore and Malaysia have got great market potential for streetwear to boom? P.Liberty: For sure. 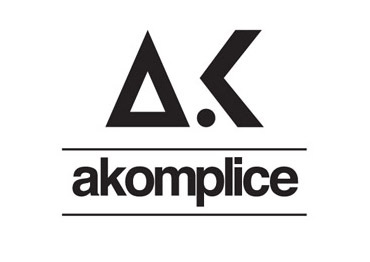 I am already being emailed by cool shopping centers to open Akomplice flagship stores. Haha. Thirdround Clothing, the official retailer of Akomplice in Singapore and Malaysia. For the full product line up of Akomplice visit www.thirdroundclothing.com.